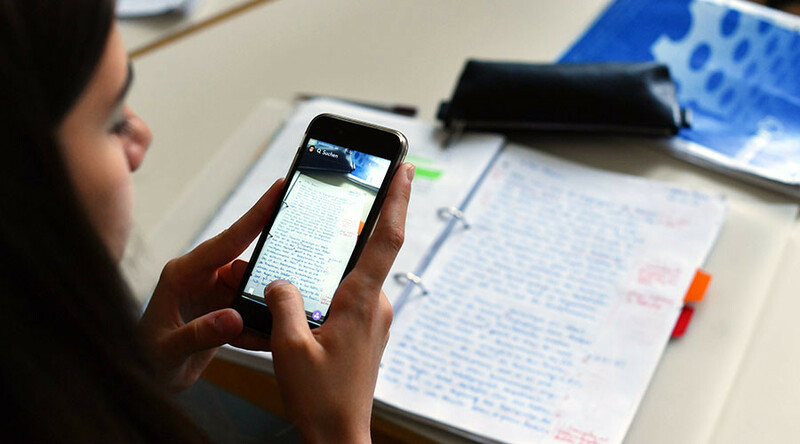 A year after it reversed a ban on phones in class, Italy is set to introduce mobiles as learning aids, following the example of the US, Canada and others. Italy has recently spent $1 billion digitizing its classrooms, and Fedeli said that internet-based teaching would help students navigate everyday life. “Smartphones are an extraordinary tool to facilitate learning. 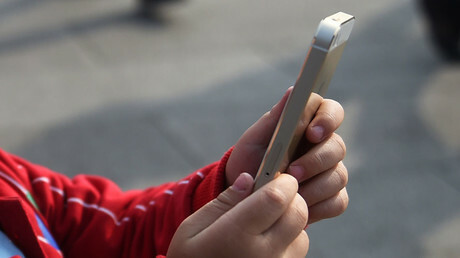 If you leave a child on their own with their device, they are likely to encounter fake news and cyberbullying, But, guided by teachers and parents, they can benefit,” said Fedeli, 68, who was appointed last year. While most countries have adopted standardized tablets as classroom tools, policies on mobile phones vary widely across the world. Spain and France officially forbid them, while in Sweden over 90 percent of students are not allowed them in class, and almost half are banned from bringing them to school. Meanwhile, in the US not only are they encouraged in some school districts, there are programs to equip poorer children with cell phones.